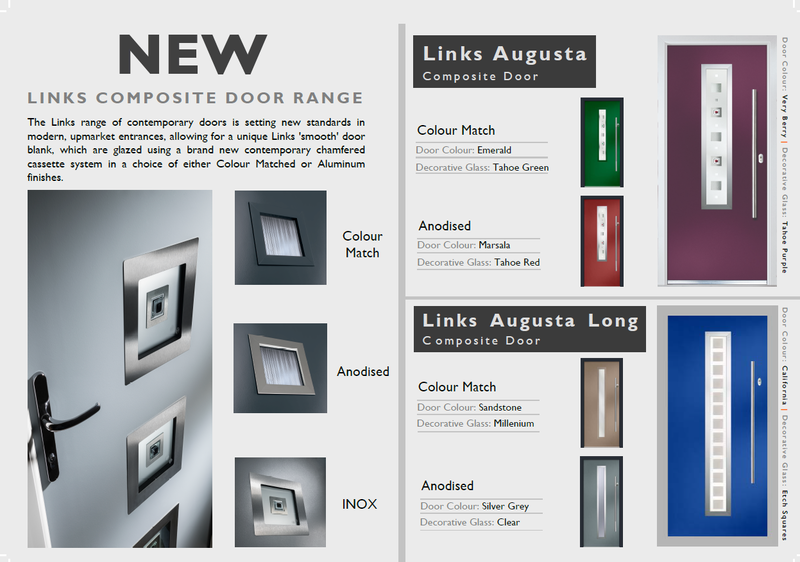 Traditional composite door range using the DoorCo GRP slab including colour, hardware and glazing options. The high quality composite replacement door. Traditional composite door range using the Nan Ya GRP slab including colour, hardware and glazing options. The high quality composite replacement door. 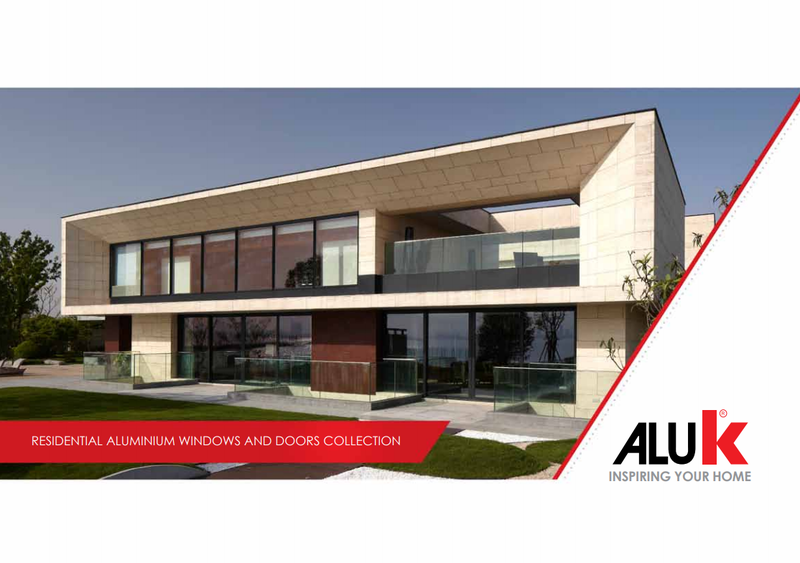 Our extensive range of Aluminium windows and Aluminium Doors products manufactured in ALUk. 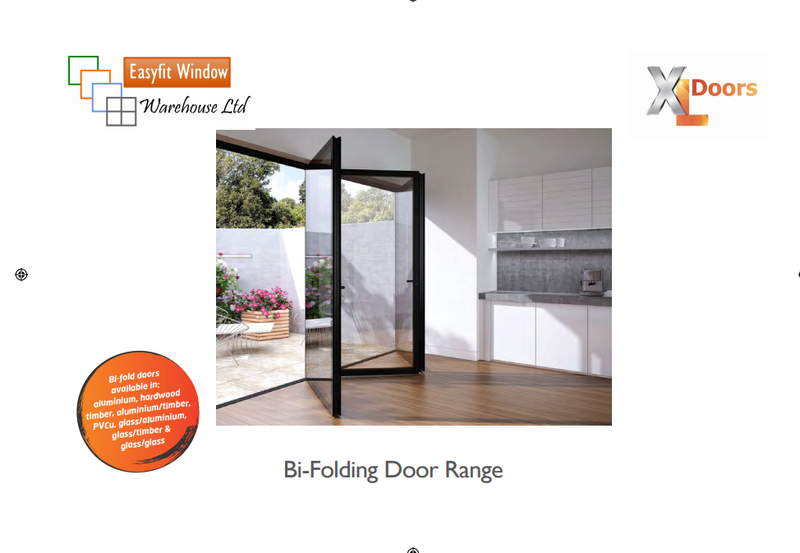 Choose from our extensive range of bi-folding doors. Each combine our innovative design and state of art folding sliding technology. This guide also provides all specifications for the various systems. The systems include, uPVC bi-folds, Aluminium bifold doors, Timber bi Fold doors and wall to wall glazed Aluminium bifolds. 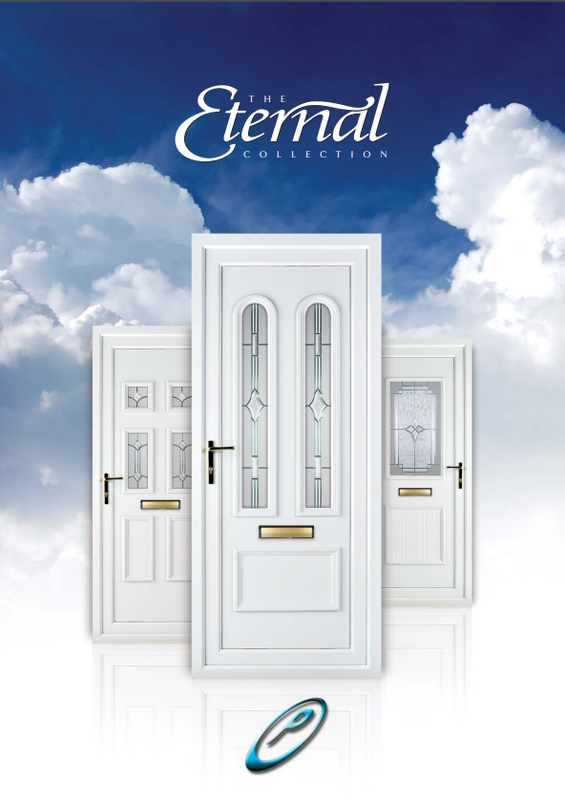 All the options for our new contemporary INOX composite door styles, a range of bespoke composite door colours and colour matched bevelled glazing options. 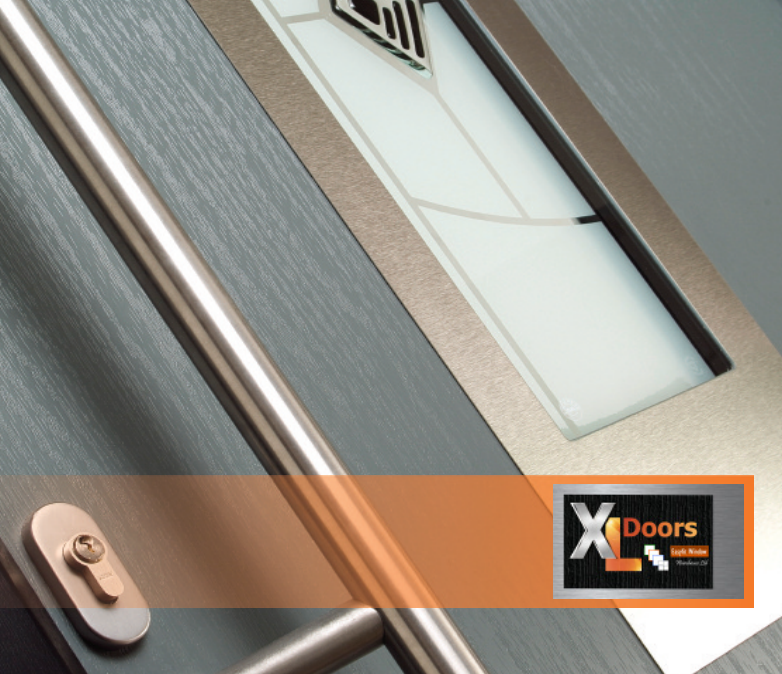 Our INOX Doors are fitted with stainless steel glazing cassettes and stainless steel hardware. The modern replacement door. 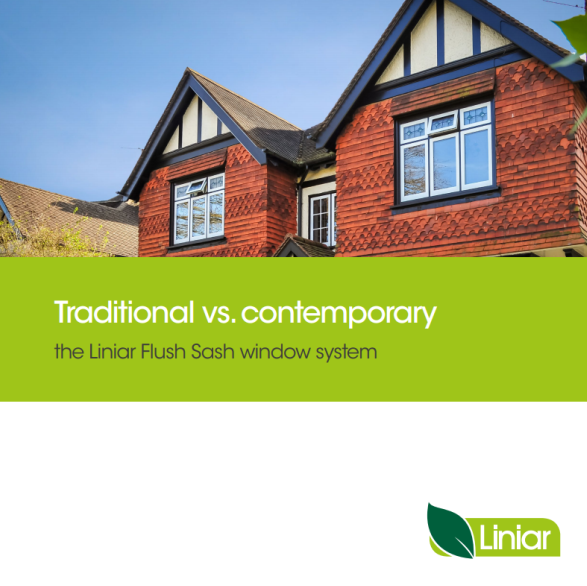 A comprehensive guide for those that want to know more about Liniar Profile specifications used for our casement windows and doors. This guide provides lots of technical information alongside schematic diagrams for the various products and energy ratings. You will also find a list of BSI, BBA & ISO accreditations. DIY windows in technical detail. 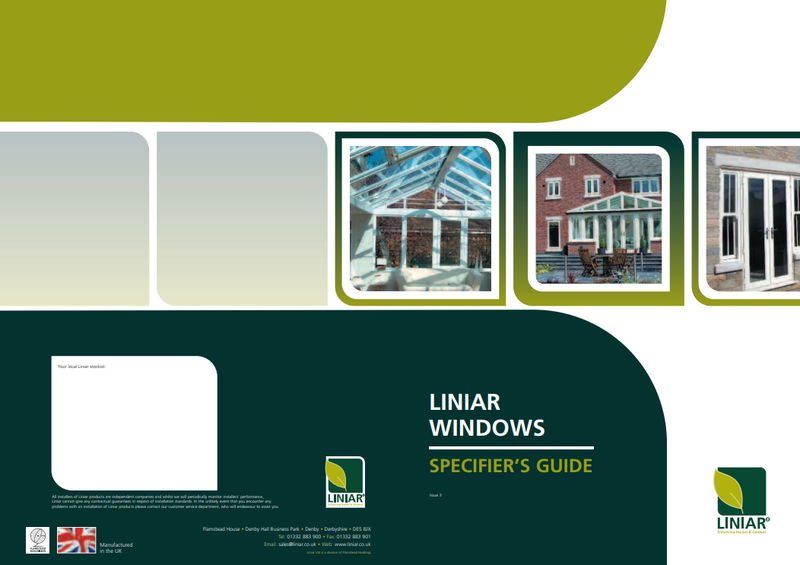 A very comprehensive brochure for uPVC replacement window and door products manufactured from Liniar Profiles with plenty of design ideas. 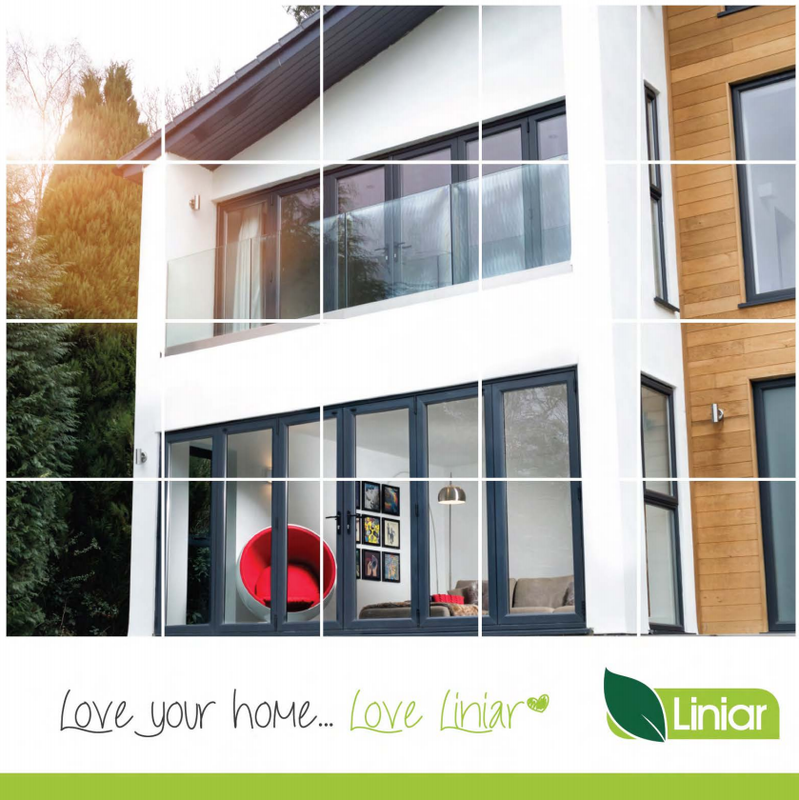 An overview of Casement window and uPVC door products manufactured from Liniar Profiles. DIY windows with style. 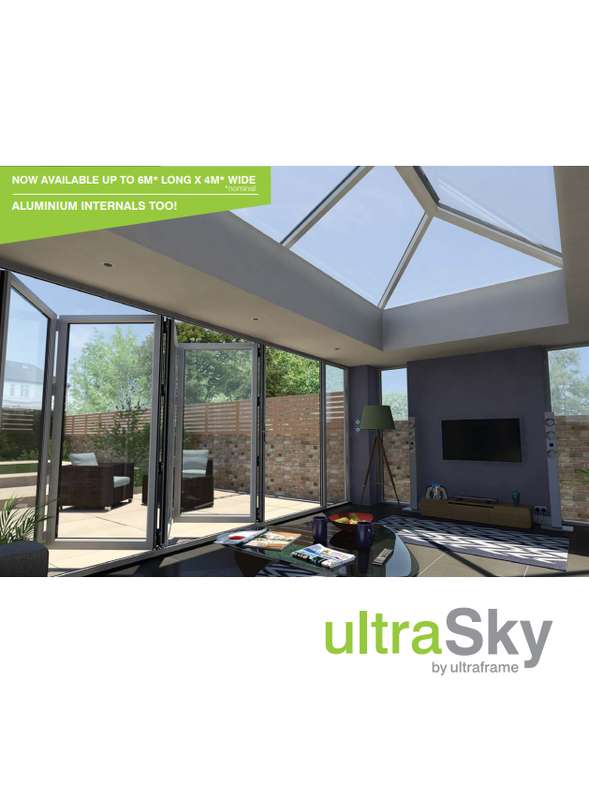 Our extensive range of Aluminium sliding patio door products manufactured in ALUk. 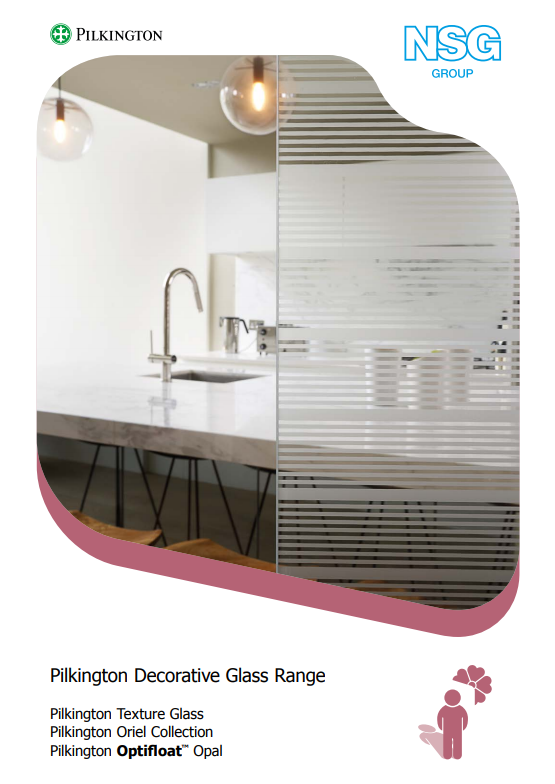 A comprehensive list of obscure double glazed unit options available and showing the degree of transparency for each glazing pattern. An overview of obscure double glazing options available. 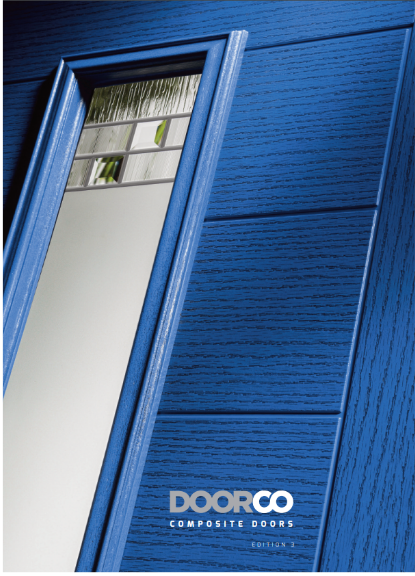 The Range of Plasway uPVC door panel brochure including CoolSkin colours and many bevelled glazing options. 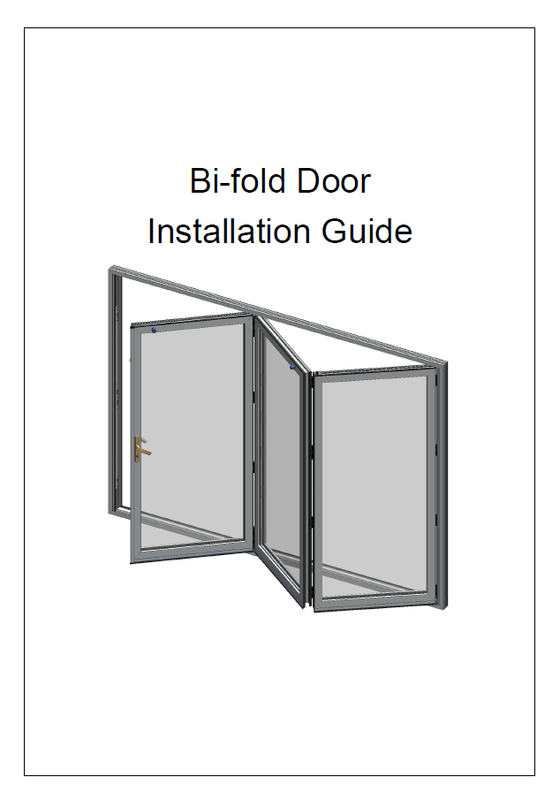 All the info to install and operate our uPVC Bi-Fold doors and Aluminium Bi-Fold doors. 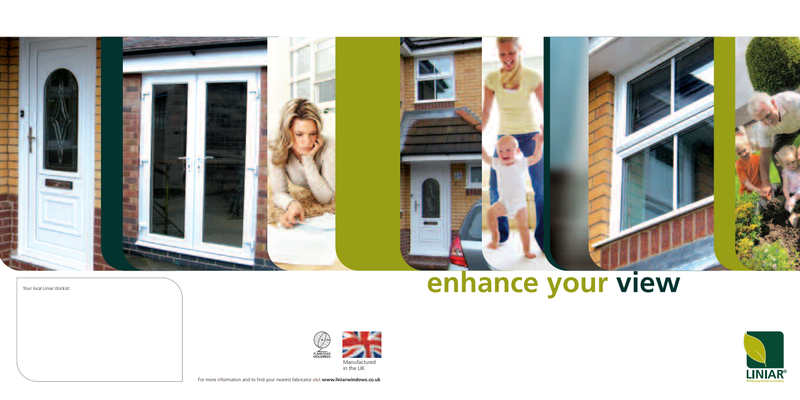 A comprehensive brochure for uPVC Flush Sash windows.